My name is Dottie Pahlmann....and guess what...I'm a Grove Girl!!! Yes its true!! I am the newest member of the Grove Team, Keller Williams! I am so excited to be working with this amazing team. Known for their excellent customer service and 'go to' attitude, its no doubt why I feel honored. Our team growth means that not only will you continue to receive outstanding service but we have the capacity to provide personal time and attention to all your friends and family! 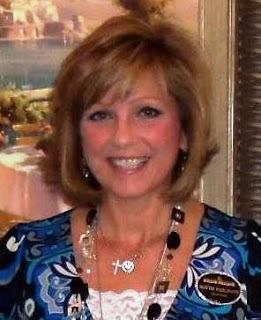 As experienced agents we can help you with your real estate needs in 2012. Its an amazing time in the housing market and having agents that are staying 'in the know' through education on the latest, is critical!! So happy me and can't wait to meet all of you! Call us today, there is someone looking to buy your home and I have the key to your dream home!